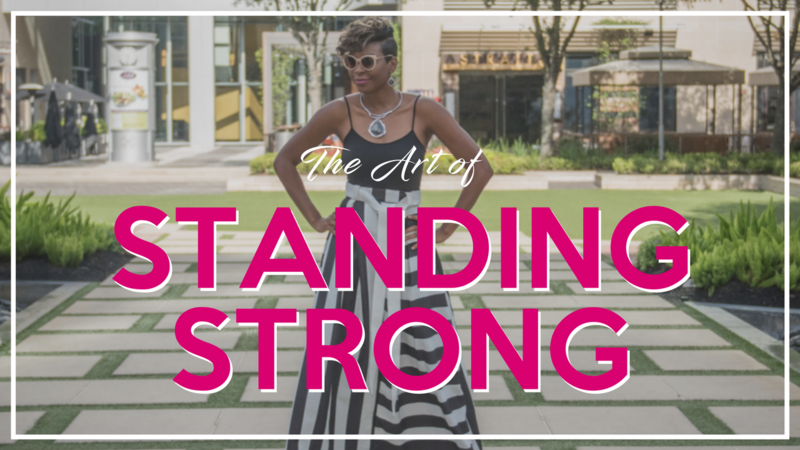 A mini audio series on slaying delay, destroying distraction and standing firm in the center of your purpose. BIG breakthrough is straight ahead! Riding along in my car, I decided I had a confession to make. Listen to me come clean about something you may be considering doing right now. Your steadfastness is at risk form the culprit called Comparison. Here’s how to stop that dead in its tracks! Listen here! Answers to your secretly nagging DGC Questions? Hey, it’s Jade here! It’s a big decision, isn’t it? Signing up for something like DGC. You can already sense it’s going to be life-changing, so you’ve got to be sure. Since we opened the doors to the club a few days ago, you’ve been going over the same questions in your head. And we get it. In fact, I know what it’s like to run through the doors of something like this right when they’re closing! So if that’s what you’re planning on, that’s one way to do it, but I’d like to help you come through elegantly and as surely as possible, hair un-tussled, tail of your dress not caught in the door, ready for breakthrough. With all the demands on you, all the people pulling at you, I understand that taking this leap of faith and deciding to focus on yourself and what you need isn’t easy. Will DGC really work for me? 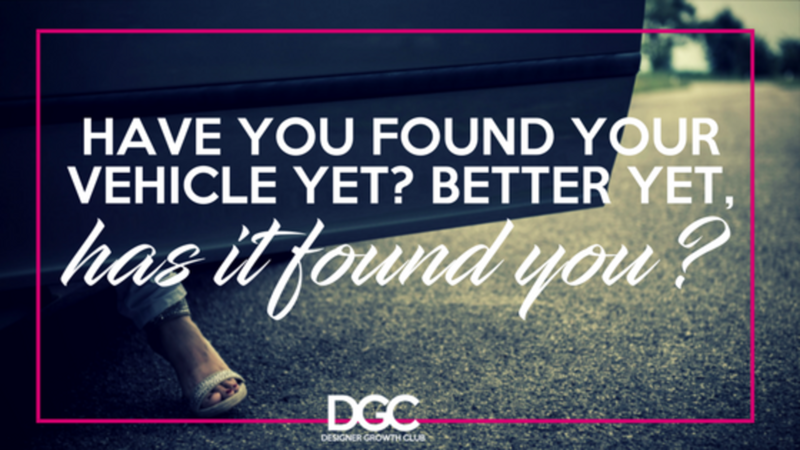 Have You Found Your Vehicle, Yet? Better Yet, Has it Found You? Your purpose will be carried out quite literally in a series of changing vehicles. Each vehicle will drive you further and further down the road towards destiny fulfillment. But that’s only if you don’t allow yourself to be sideswiped by a few nefarious Purpose Crashers! Read further if you’re ready to get in the fast lane on the highway that was built specifically for you.